Vibration dampening and improved durability from impacts such as slashes and shots are two of the benefits of the proprietary textured woven Kevlar® wrap on the outermost layer of the shaft. The shaft geometry, which is very popular among Easton's pro players, has square corners with slightly concave walls and allows you to get a nice secure grip of your stick. 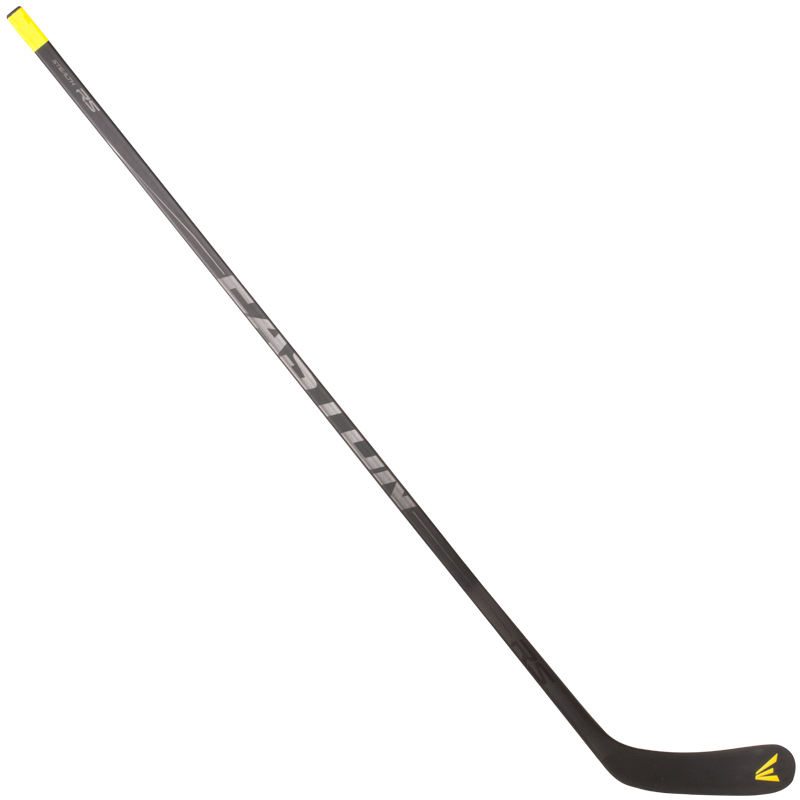 The RS II is available in either a matte or Grip finish.